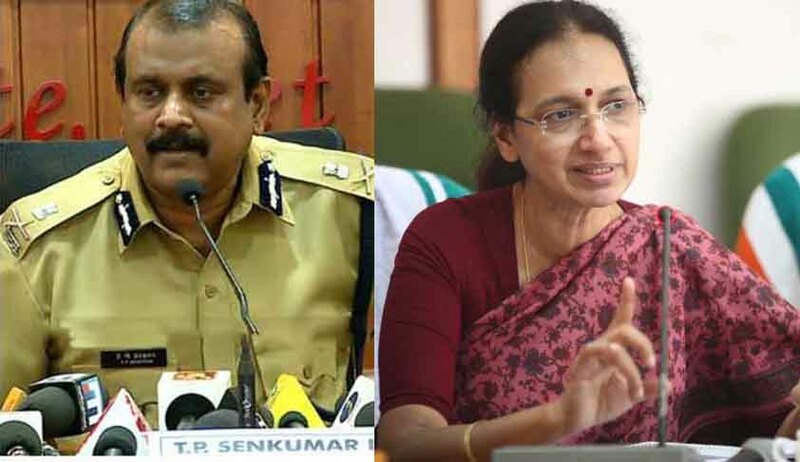 Kerala Ex- DGP Dr TP Senkumar moved the Supreme Court by filing a contempt petition against Kerala Chief Secretary Nalini Netto over the delay in his reinstatement as the State Police Chief as ordered by the Supreme Court. Dr. Senkumar has also requested the top court to consider extending the tenure of the Petitioner as State Police Chief for the period which was illegally taken off from him. He was appointed as the State Police Chief on 22.5.2015 for a period of 2 years and he was removed, illegally, as found by the Court on 1.6.2016. According to the Petitioner, going by the principles of the judgment in Prakash Singh’s case, he is entitled for his remaining tenure irrespective of his superannuation. The petitioner also submitted that the contemnor- Chief Secretary was a primary component in the removal of the Petitioner which culminated in the present judgment. Therefore, it is plausible that she would attempt at all costs to wilfully circumvent/ delay the compliance of the judgment. The Petitioner also submitted that it would be in the interest of justice to take stringent action against the contemnor-chief secretary for her wilful disobedience of Supreme Court’s express direction in the order and judgment dated 24.4.2017.